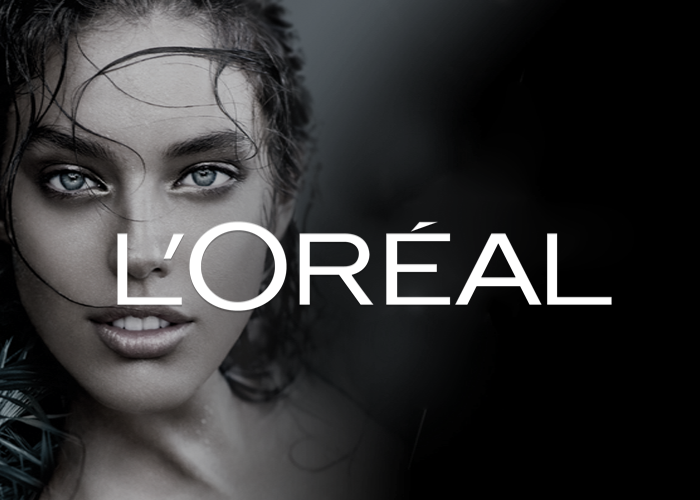 As far as the beauty industry goes, L’Oreal Paris is a household name. To the average citizen may know them for their fair prices and great product whereas makeup junkies know the products are made in the same factory (and possibly the same formula) as Tom Ford cosmetics. But, even with all that notoriety, they want more. By pulling in a billion (yeah, 1,000,000,000!) new customers in the next few years, people are wondering how they will be able to complete such a large challenge. The biggest question on everyones mind is how on Earth are they going to create that much more product without creating an equal amount of waste? Well, they have thought it through for the past two years and they have an answer. By 2020, they want 100% of their products to have an environmental or social positive impact. According to their statistics, 65% of consumers believe they have a responsibility to purchase products that are good for both the environment and society. With such a high percentage of consumers on the sustainability train, they just need to act on the challenge. How are they going to do it? Well, that is the question. 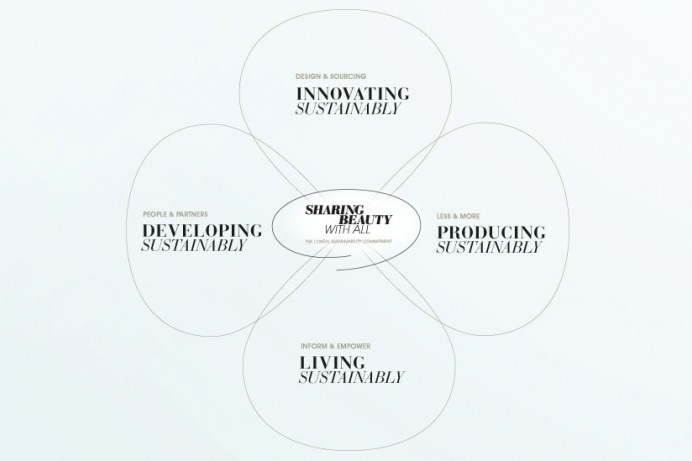 According to their 2014 sustainability report they’re goal is to create both sustainable and desirable products for consumers. They are working in three main areas: 1. they are investing in sustainable innovation so their products leave a positive environmental or social footprint. 2. Informing their customers so they can make educated decisions on the makeup they choose to buy. 3. They will use the influence of their household name to educate others into knowing that sustainability isn’t only the right choice, but it is also desirable. With the beauty industry growing by the day, it’s no surprise that the industry is jumping on the environmentally friendly bandwagon with brands like H&M. It will be interesting to see if any other drugstore, high production brands choose to follow in their footsteps. Maybe MAC will create an environmentally friendly seasonal line? Maybe Covergirl will give us a sustainability loving face like Shailene Woodley? Personally, I’m excited to see if this movement grows. If you want to see all of L’Oreals challenge click here. 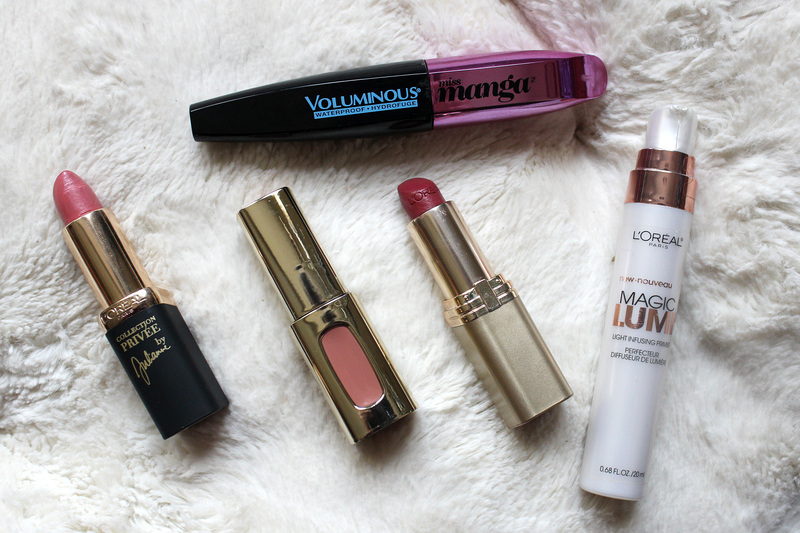 Posted in Beauty, Culture and tagged drugstore makeup, environmentally friendly, L'oreal, Loreal Paris, Makeup. Bookmark the permalink.